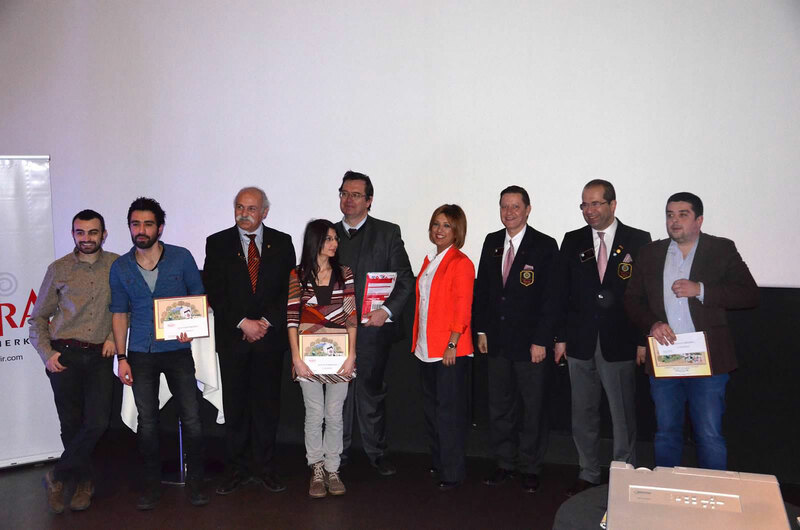 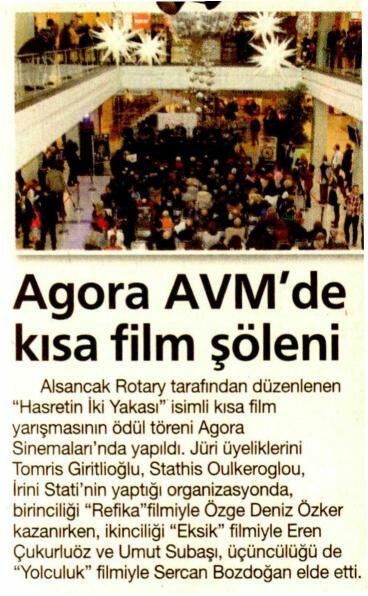 2013 – 20th Gold Boll Festival (Adana Turkey). 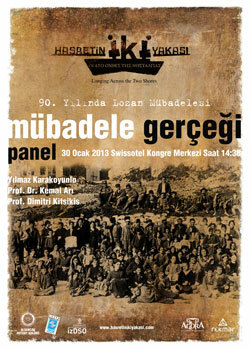 2013 – Izmir Festival “Yearning of the two sides” (Turkey). 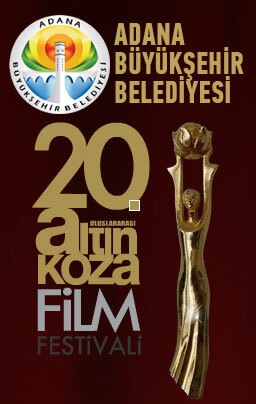 Poster of festival "Yearning of the two sides"
Article for the winning movies of the festival "Yearning of the two sides"
2005 – 15th Pan-Hellenic music competition of the chorus. 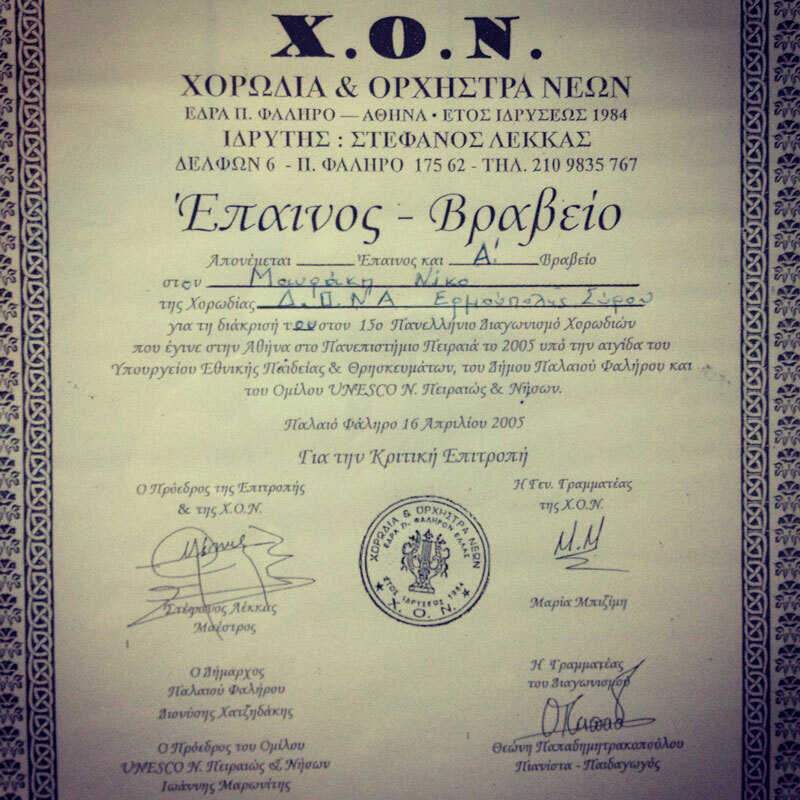 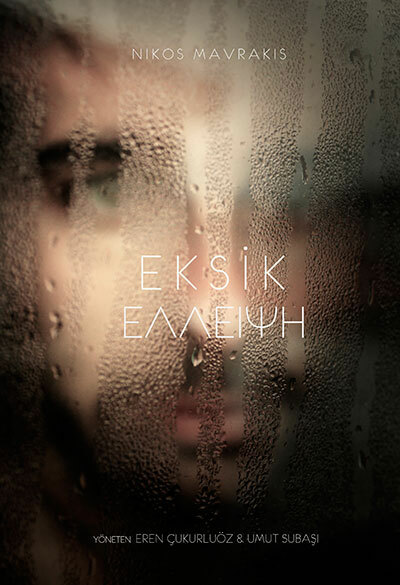 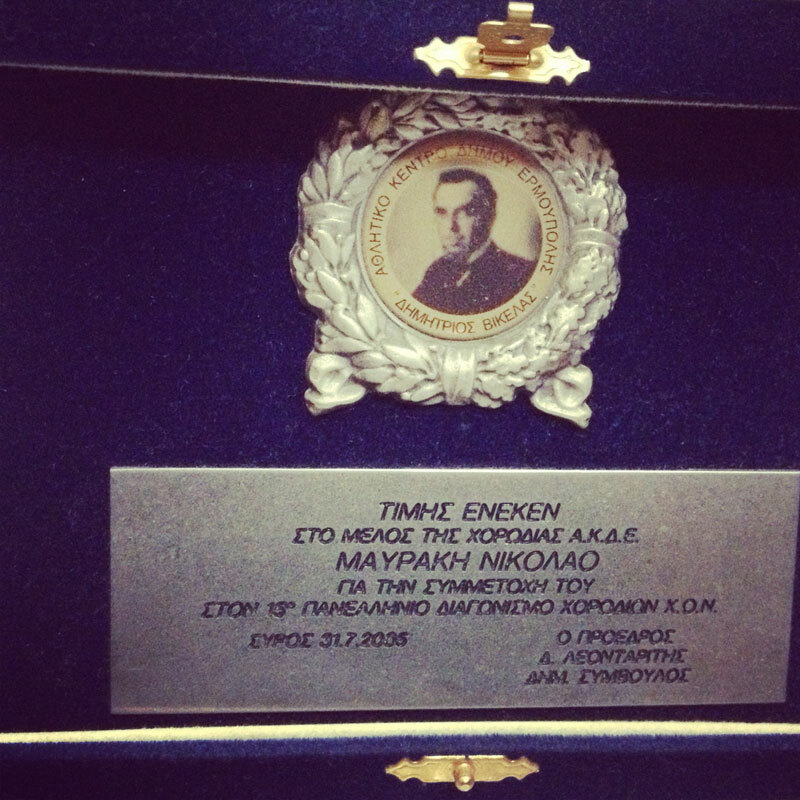 First Award and Commendation to Nikos Mavrakis, as a primary singer and member of the chorus D.O.N.A Hermoupolis Syros.